Did you know that The University of Chicago Booth School of Business has a London campus? Located close to both Bank and Moorgate stations we are in the heart of the City of London. Attracting senior executives from the EMEA region we have a number of programmes running on campus and work with a variety of corporates on custom programmes as well. 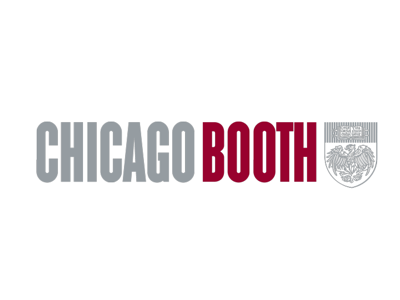 Chicago Booth produces ideas that shape the world of business. As the home of behavioural economics, ‘freakonomics’, social capital, and human capital; our ideas are known throughout the world. Our rigorous, discipline-based approach to business education transforms our participants into confident, effective, respected business leaders. A Nobel prize winning faculty that no other business school can match. A top ranked, globally recognized reputation, with nearly 48,000 accomplished alumni. The ‘Chicago Approach’ to education where, you’ll learn how to think, not what to think. ADP presents highlights of our best programs in a format that minimizes disruptions to daily life and career – and maximizes opportunities to gain a competitive advantage for your company and for yourself. 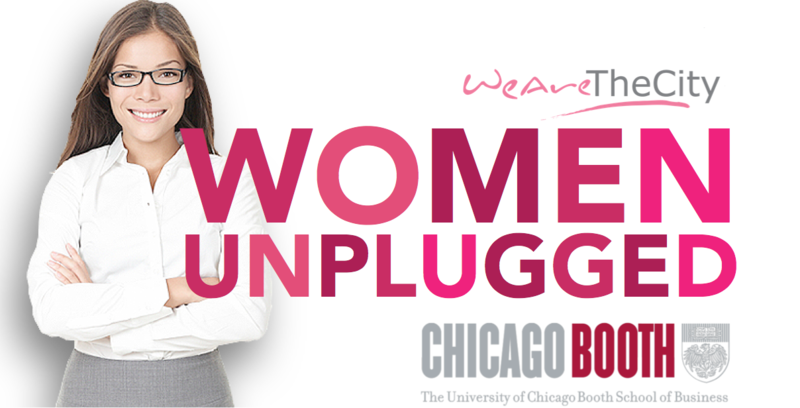 The program will be held at the University of Chicago’s London campus. 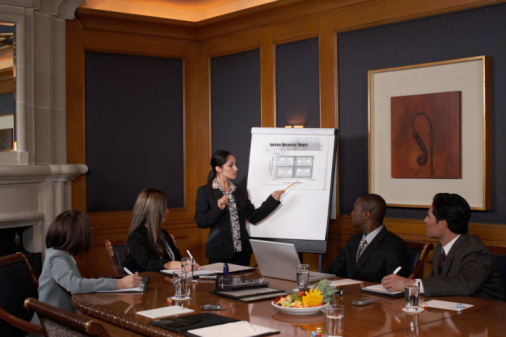 The program is modular, the content is compelling; participants learn general management essentials and it is all taught by world-renowned faculty. University of Chicago Booth School of Business – Accelerated Development Program (ADP) London from Kartoffel Films on Vimeo.